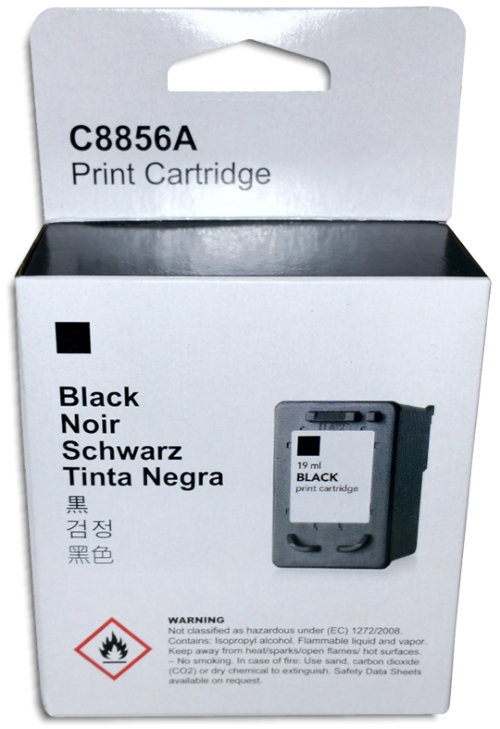 Primera Bravo Pro Black Ink Cartridge (53336) MSRP $49.95 As low as $43 each! Primera Bravo Pro Color Ink Cartridge (53335) MSRP $54.95 As low as $50 each! Primera Bravo 4100-Series Ink Cartridge Multi-Pak Set (53606) MSRP $109.95 As low as $101 each! 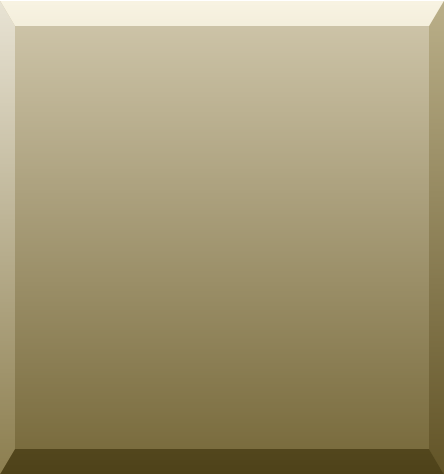 Primera Bravo 4100-Series Color/Black Replacement Printhead (53471) As low as $85.99 each! Epson Discproducer Ink Cartridges As low as $39.50 each! Epson Discproducer Ink Cartridge Multi-Pak Set As low as $231.00 each! Microboards G4/PF-3/CX-1 & Rimage 360/480/2000 Black Ink Cartridge by HP As low as $42.99 each! 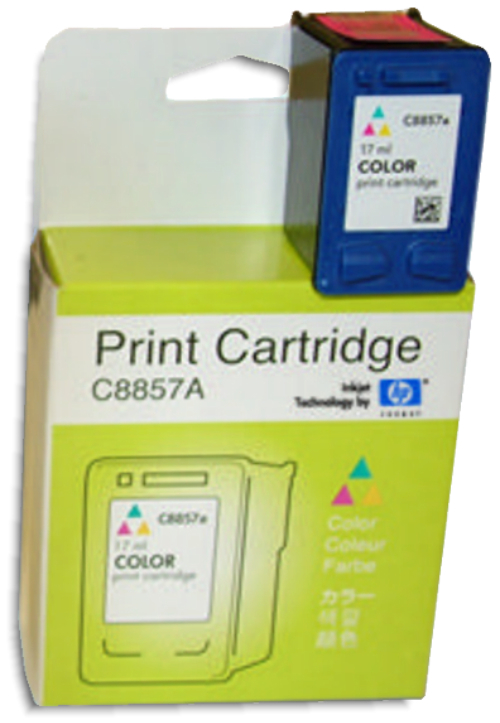 Microboards G4/PF-3/CX-1 & Rimage 360/480/2000 Color Ink Cartridge by HP As low as $54.99 each! Primera-Compatible Bravo 4100-Series Ink Cartridge Multi-Pak Set (53606) As low as $64 each!